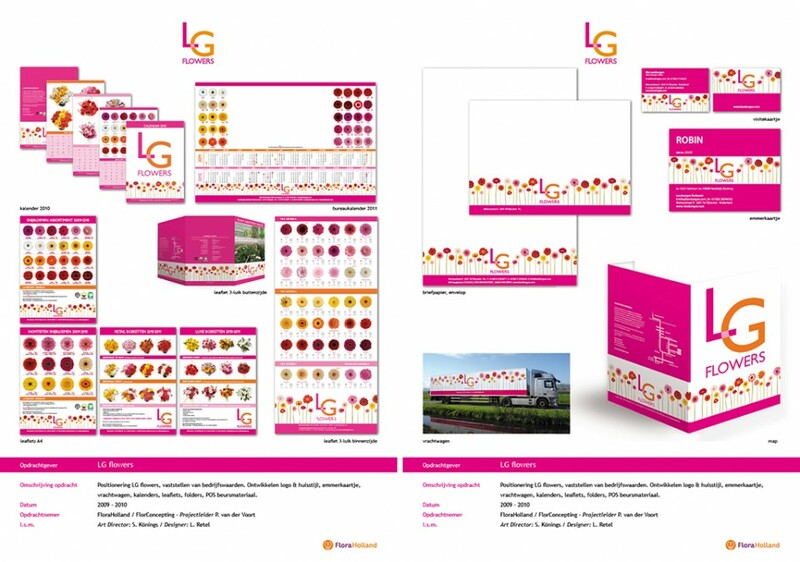 TRENDLOGIC will help you and any designer to speak a new DESIGN LANGUAGE. The key issue is optimizing collections by developing a more FOCUSED SIGNATURE. We work with tools that are very effective in all areas of collection building, behavior and communication. By adding pictures to words we make any rational positioning story, clear for everybody who has to add anything to the brand. 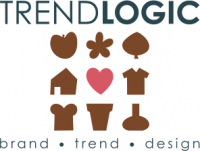 TRENDLOGIC is specialized in DESIGN MANAGEMENT, COLLECTION COÖRDINATION and BRAINSTORMING. Sandra had a broad network of very passionate professionals that design total corporate styles for many brands and collections. TRENDLOGIC translates this style into the total look and feel of the company. 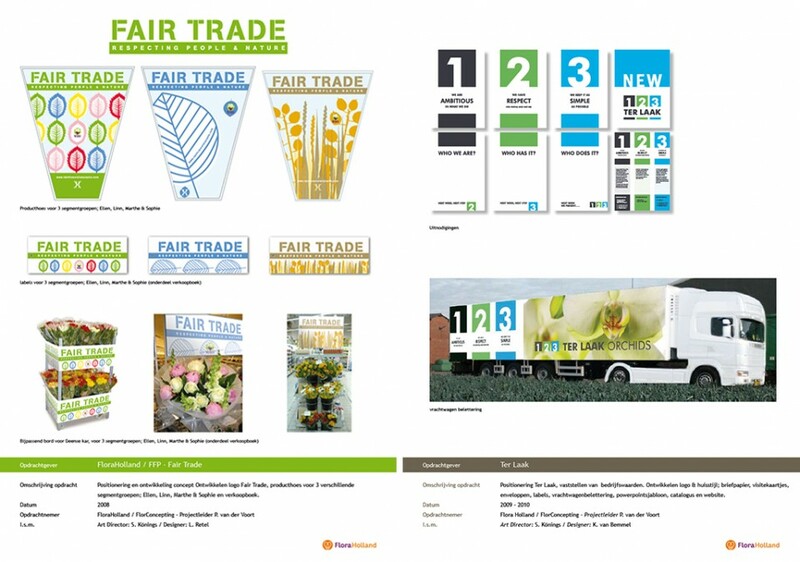 Besides collection advise; fair booth, interior design and communication advice are also part of TRENDLOGIC’S total approach. TRENDLOGIC understands that a status just based on figures doesn’t make you the best brand. TRIPLE A companies are ATTRACTIVE, offer ALTERNATIVES and create ATTENTION! 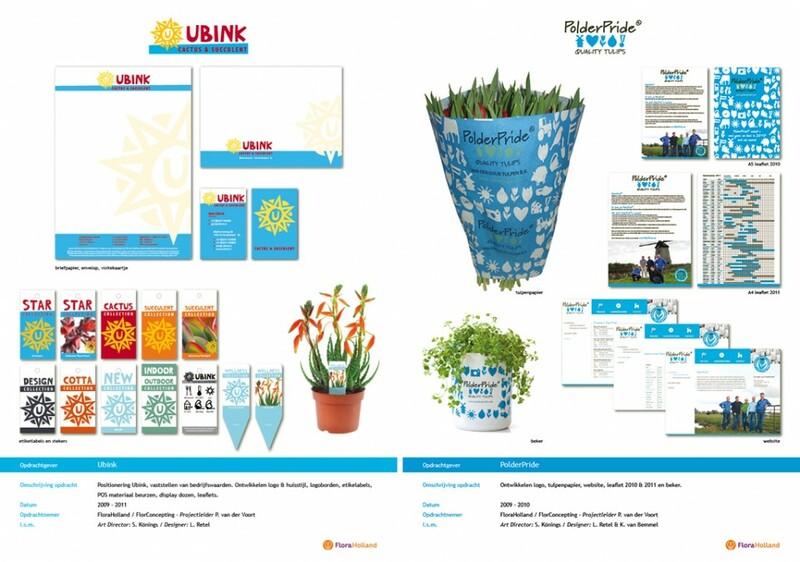 They tell total integrated brand stories and connect with consumers by translating their brand values into a clear ATTRACTIVE style. 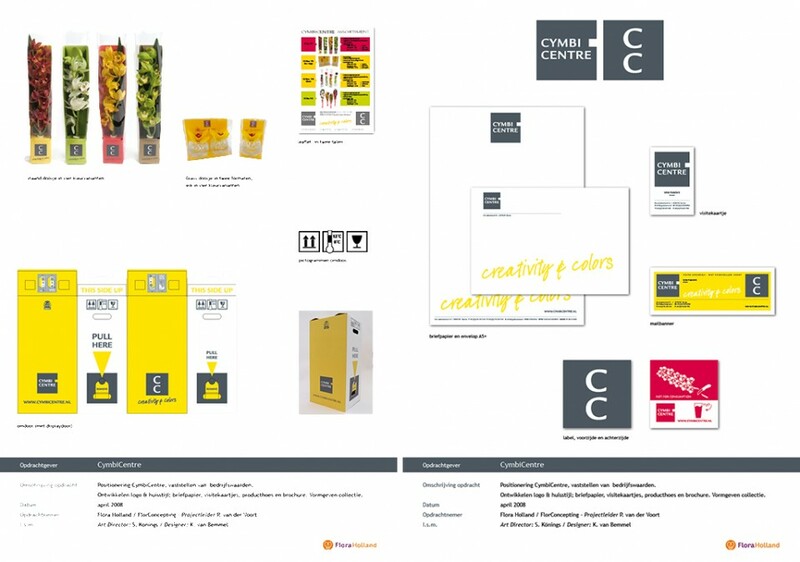 We OPTIMISE COLLECTIONS within the company values and with a focus on a chosen consumer taste group. We INCREASE EFFECTIVENESS OF DESIGN and BUYING TEAMS. You think your collection can be more effective? Many companies embraced that TRENDLOGIC method and became more successful. 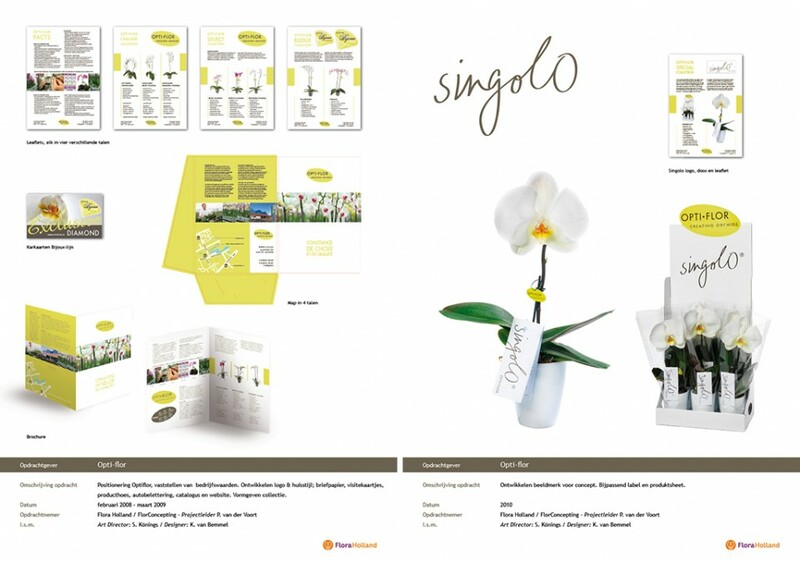 For help on design projects, please CONTACT Sandra Könings-Blokdijk, TRENDLOGIC Bv.